Today was an interesting day, Tony and I got out at 3 and caught bait for our clients then went back to the dock to pick them up. Tony's group showed up but my group never showed or called. Anyway, its their loss. 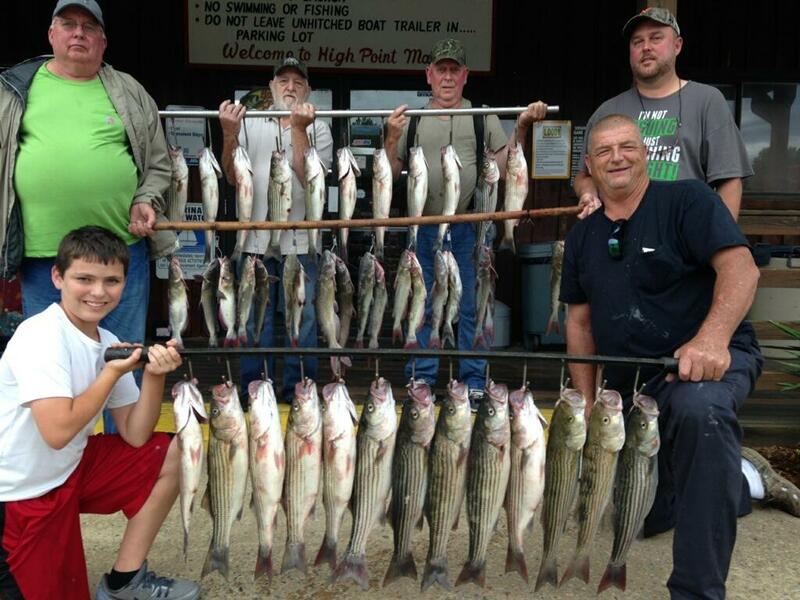 Tony took these seasoned veterans out and put a hurt on the fish today. Fishing is just getting better, contact us and reserve a trip today!